scrumdilly-do! : November is Picture Book Month! And I just, just, JUST found this out! 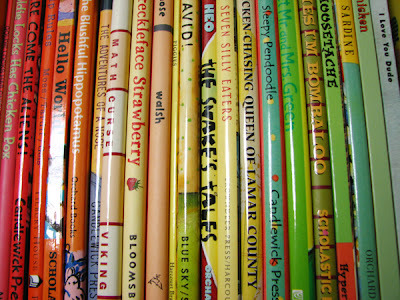 If nothing else this month, I promise to bring you a favorite picture book a day...stay tuned! And while you are at it, you can keep an eye on the picture book month blog. 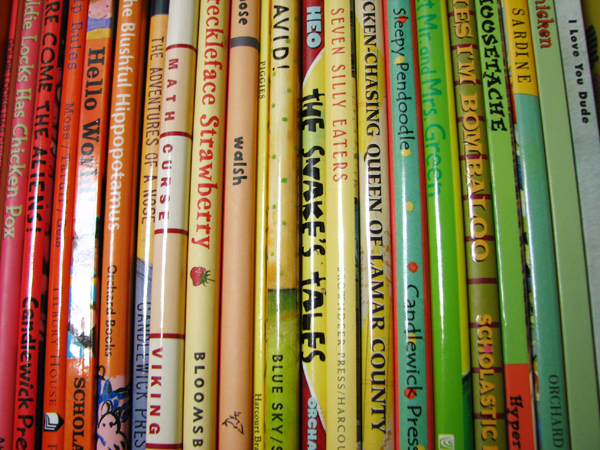 What's your favorite picture book?